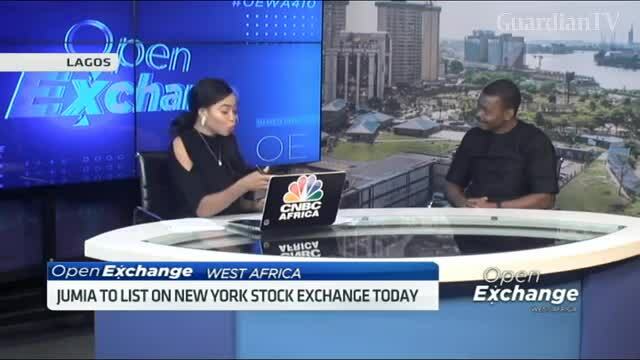 Africa's e-commerce Company, Jumia is set for the launch of its Initial Public Offering on the New York Stock Exchange later today. The company plans to sell 13.5 million American Depository shares at a price range of 13 to 16 dollars, in a bid to raise as much as 216 million dollars from the IPO. 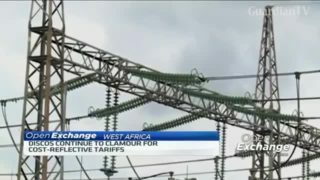 Collins Onuegbu, Director, Lagos Angel Network joins CNBC Africa to discuss this and the potentials of Nigeria’s tech ecosystem.